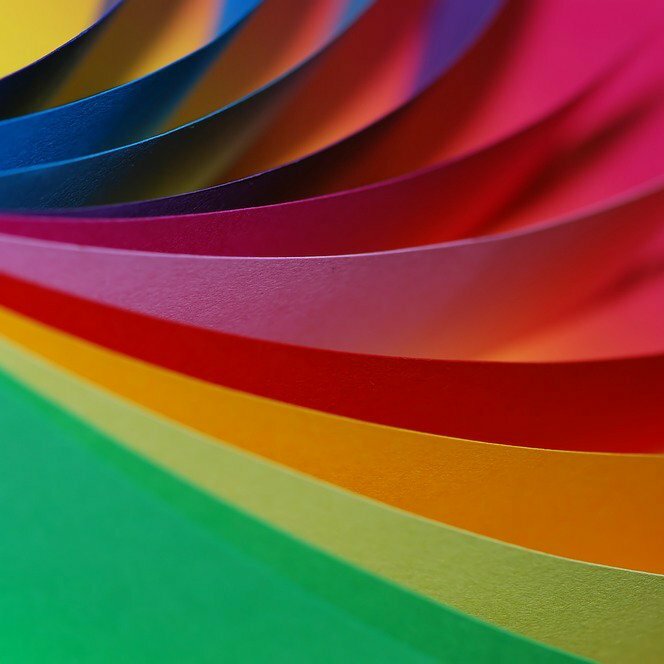 We are a paper crafting store. We also do custom work, jewelry repair, and offer classes. 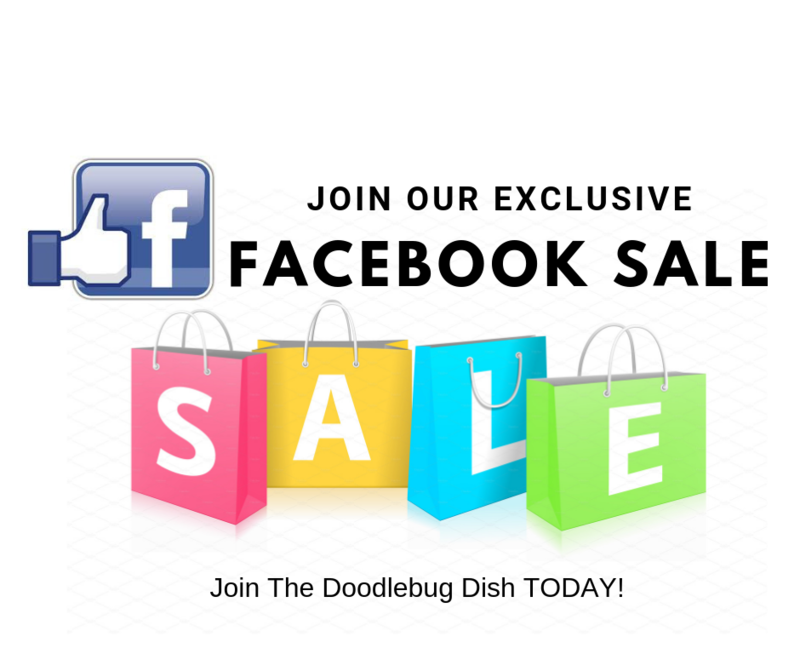 Keep up to date with our latest sales and events! Sign up for our newsletter today! 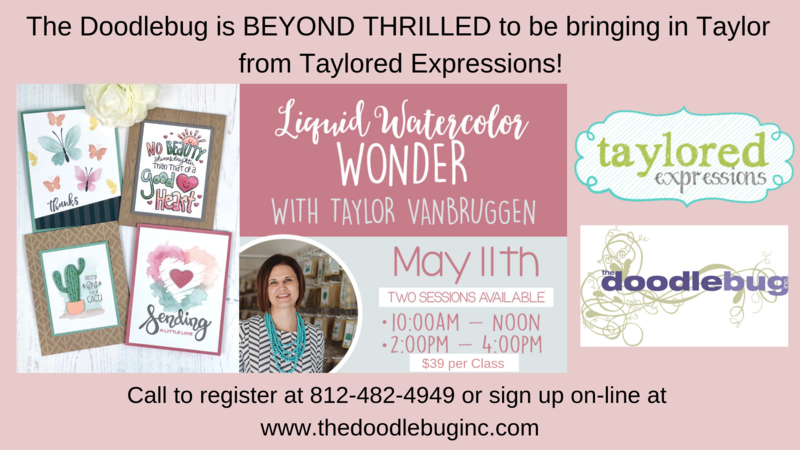 Take advantage of our services and have us create something one of a kind for you! 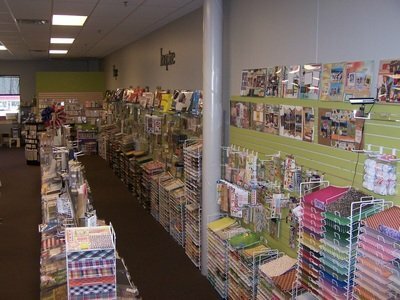 More Than Just a Scrapbook Store! 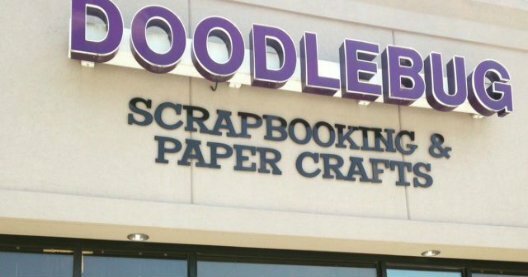 When you walk in, it seems like we are just wall to wall paper and scrapbooking supplies, but look a little further and you will find so much more! 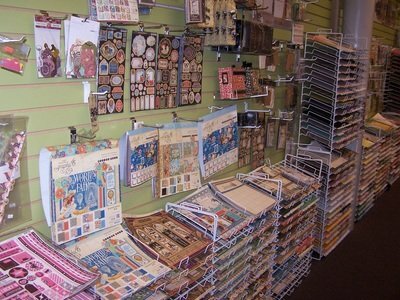 We have a HUGE selection of stamps for all of those card makers out there, lot of great new mediums for all you altered artists, and a beading selection for those that would rather string! What else can we help you with?? We also do beading repairs and we make custom albums, so you don't have to! We would love to talk to you about putting together an album with all of those pictures that have been causing you so much stress!! AND- as we move on to other areas in crafting that are hot right now, we recently just added 14 NEW CHALK PAINT Colors! We carry a full line of multi-surface acrylic paints and an even larger selection of Chalk paints! 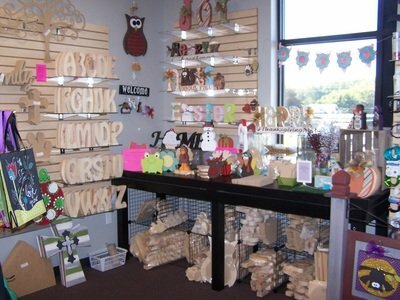 To go along with this we have an entire NEW Wood Craft Section. 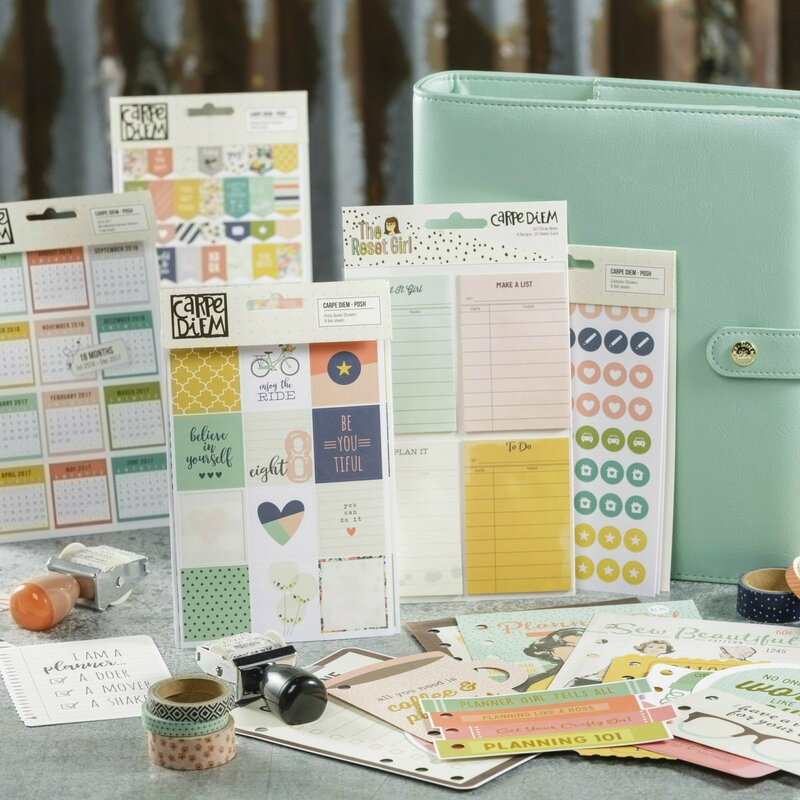 From decore items, trays and shelves to cut-outs and plaques, we have a little bit for every crafty project you have planned! Click here to View Our Store Gallery!